City alderman from Manchester, New Hampshire voted on Tuesday to authorize the city solicitor to partner with Napoli Shkolnik to represent the city in litigation against pharmaceutical companies that aggressively marketed and distributed prescription opioids. This litigation is being led by Napoli Shkolnik attorneys Paul J. Napoli, Joseph L. Ciaccio and Salvatore C. Badala. Napoli Shkolnik will work with local law firm Nixon, Vogelman, Barry, Slawskty and Simoneau to file a lawsuit on behalf of the city. The lawsuit will seek to reimburse the city for all of its expenses and other effects of the fraudulent and deceptive marketing of prescription opioids medications. Napoli Shkolnik will work with the City of Manchester to investigate the devastating impact opioids have had on the City of Manchester. 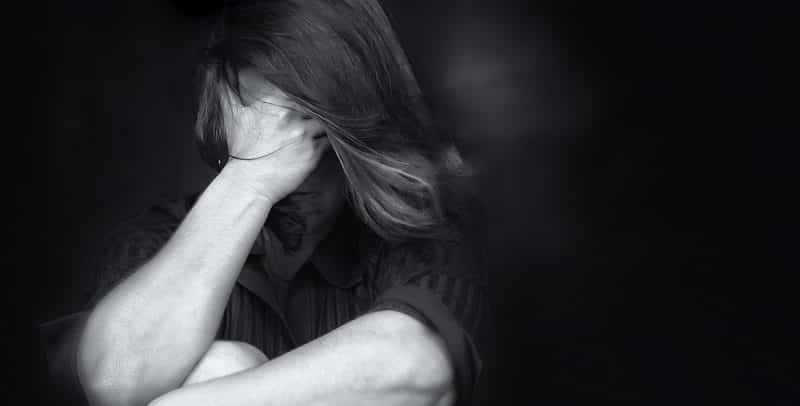 “The City of Manchester has taken great steps to try and help its residents who have succumbed to opioid addiction. It’s time for those responsible to be held accountable as the City attempts to fight this epidemic”, says Paul Napoli. 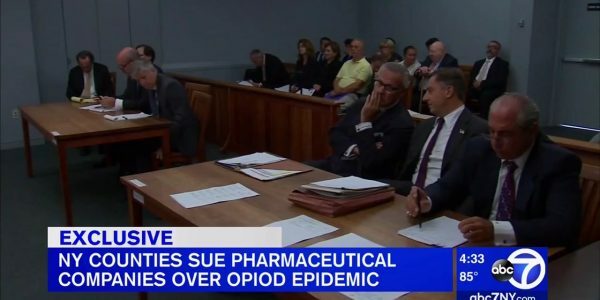 Napoli Shkolnik attorneys intend to pursue claims against the largest manufacturers and marketers of opioid pain medications in the country. As the New Hampshire Union Leader reported, the alderman voted unanimously to authorize the city solicitor to join the suit on behalf of the city. 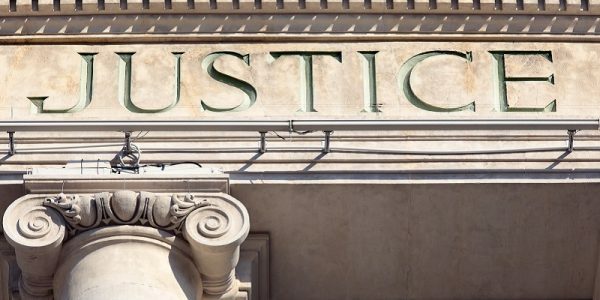 According to the paperwork on the case, Napoli Shkolnik PLLC intends on pursuing claims against the largest manufacturers and marketers of opioid pain medications in the country, including: Purdue Pharmaceuticals, makers of OxyContin and Dialuadid; Teva Pharmaceutical Industries, Inc./Cephalon, Inc., makers of fentanyl products Actiq and Fentora; Johnson and Johnson/Janssen Pharmaceutical, makers of Duragesic fentanyl products; and Endo Pharmaceuticals, makes of Percocet and Opana. Attorneys with Napoli Shkolnik PLLC intend to pursue claims for “deceptive acts and practices, false advertising, public nuisance, fraud, unjust enrichment” and other state specific violations, according to documents provided by Arnold. 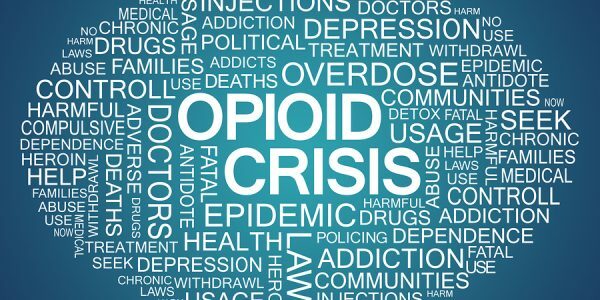 Our firm has set up an Office of Opioid and Government Affairs to assist government entities, cities, and counties with achieving justice against this crisis. Municipalities pay for additional staffing (police, medical technicians, morticians, and more), antidotes, training, and other expenses to combat and contain this epidemic. We feel that these governmental entities deserve reimbursement for these expenses and more from the companies that have been manufacturing and distributing these deadly medications.